This calisthenics training guide offers a comprehensive approach to total body conditioning. It is broken out into a revolving five workout plan that both Tatted and Jarvis do to targets all major muscle groups and build functional strength on the pullup bar, parallel bars, and the ground. This calisthenics training guide offers a comprehensive approach to total body conditioning. It is broken out into a revolving five workout plan to targets all major muscle groups and build functional strength on the pullup bar, parallel bars, and the ground. 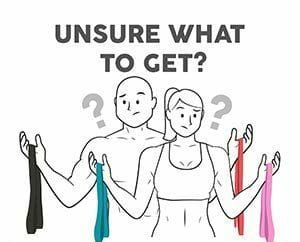 This training guide is subdivided into five unique workouts and there are various teaching points to help ensure proper form. 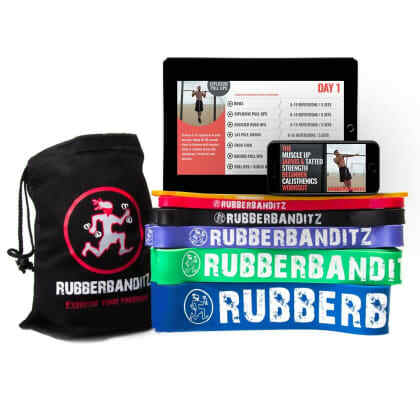 Exercises in the workout are linked to demonstration videos aimed at improving your technique. 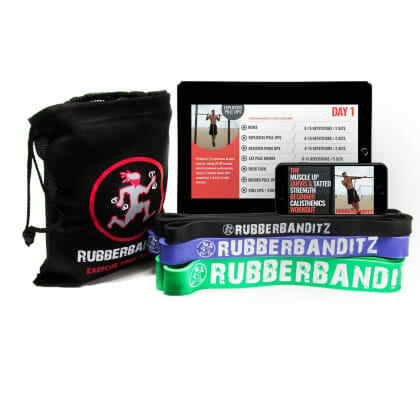 Workouts are delivered as a pdf, and are accessible on any device. 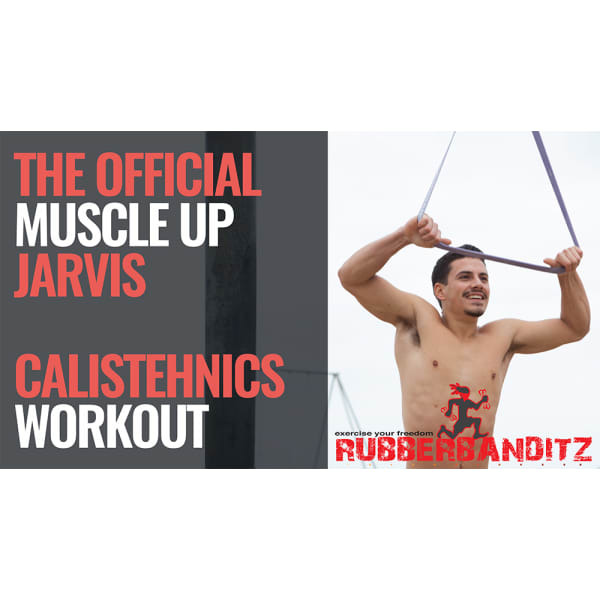 The program was created by Andrew “Muscle Up” Jarvis, a WCO Level 1&2 StreetSport Master Trainer, and an icon in the SoCal Calisthenics Community. 14 Reviews | Add Your Review! 3 Reviews | Add Your Review!